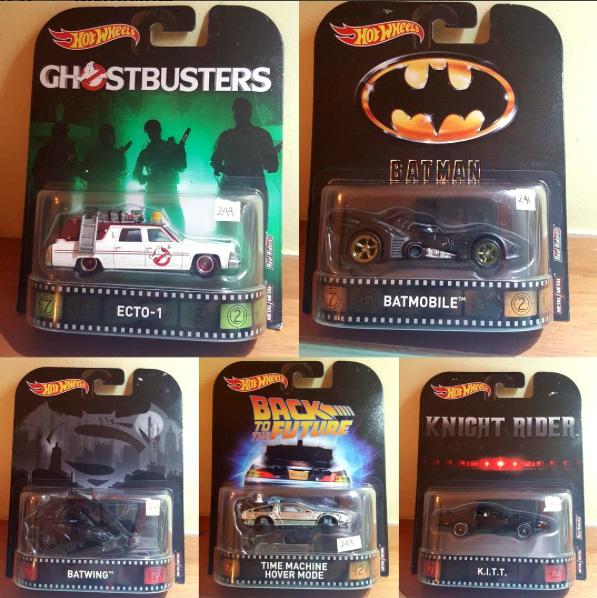 First 2 cases of Hot Wheels Replica Entertainment announced! 11/6/2016 — It was announced at the 30th Annual Hot Wheels Collectors Convention last month that the #Hot Wheels Entertainment Line (previously known as Retro Entertainment) would be called Replica Entertainment going forward. We also saw a few sneaks of some of the upcoming vehicles this line has to offer in 2017. Below is the list of vehicles in the first two waves.